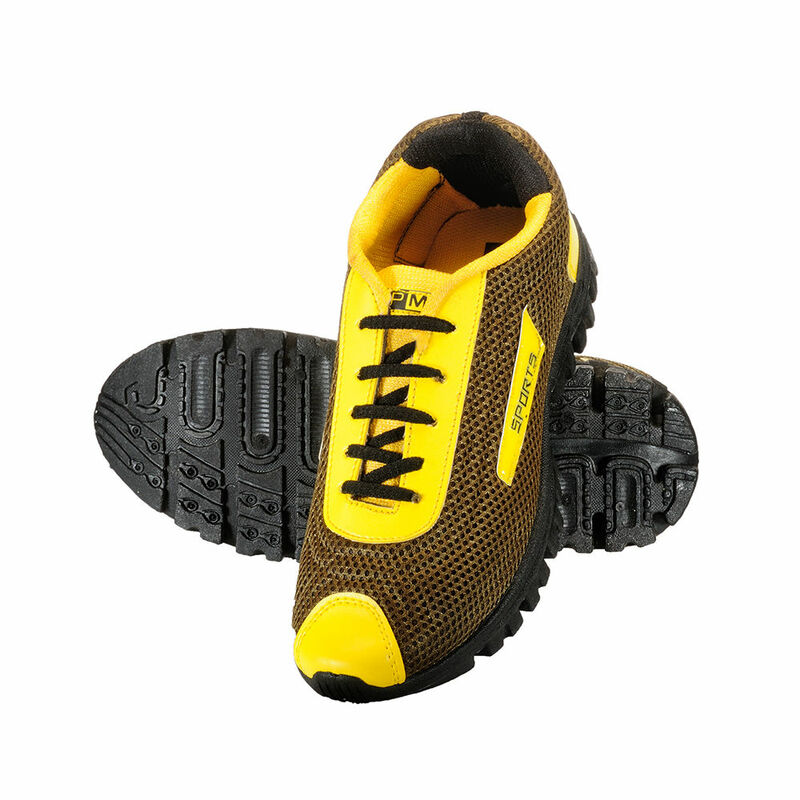 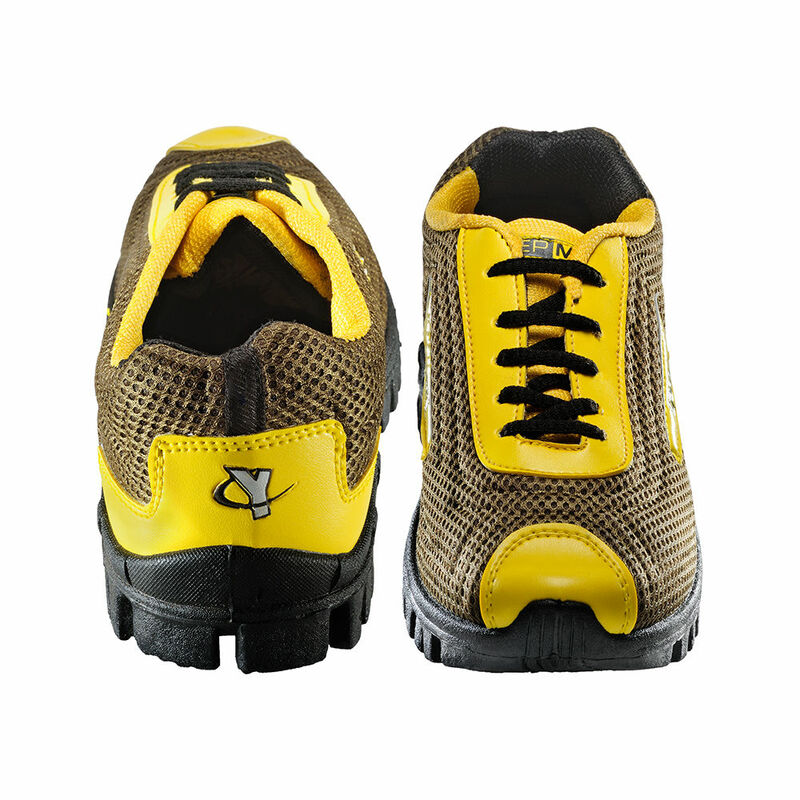 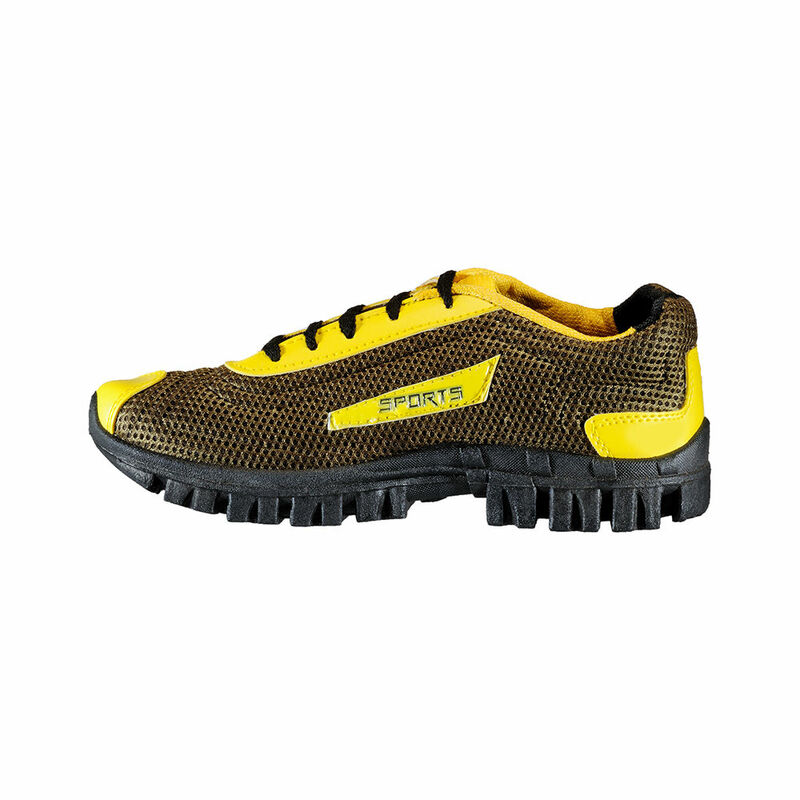 Get in a mood for jogging or walking with these stylish Yepme sports shoes. 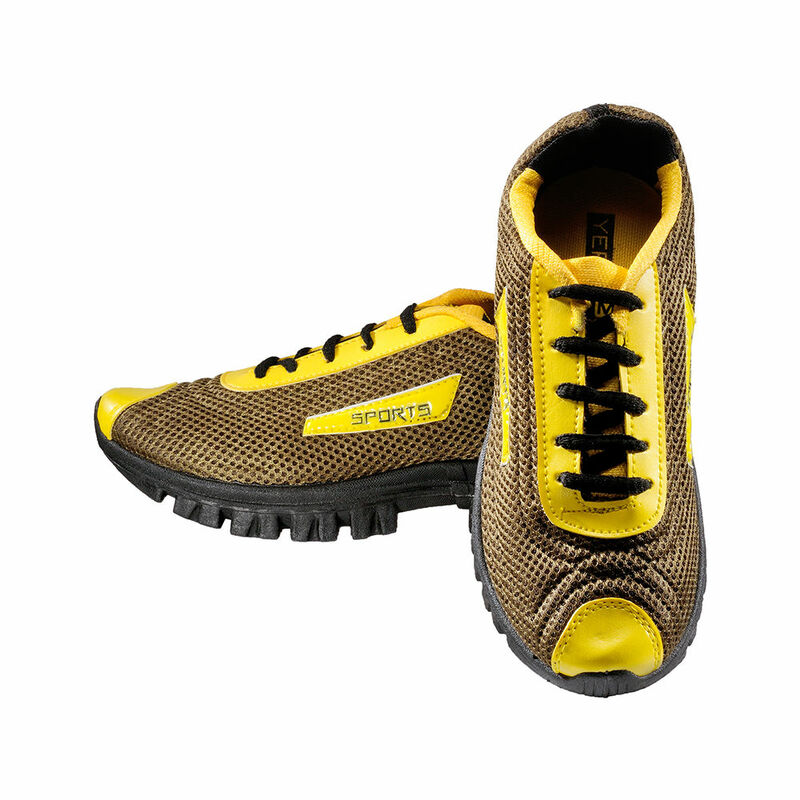 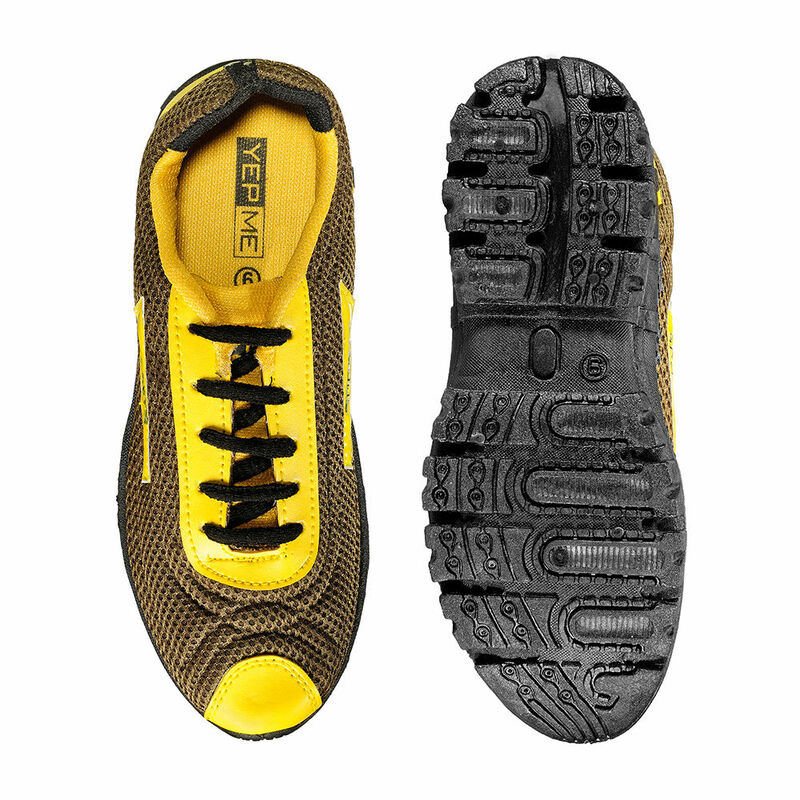 With a promise of comfort and durability these shoes are crafted with style. 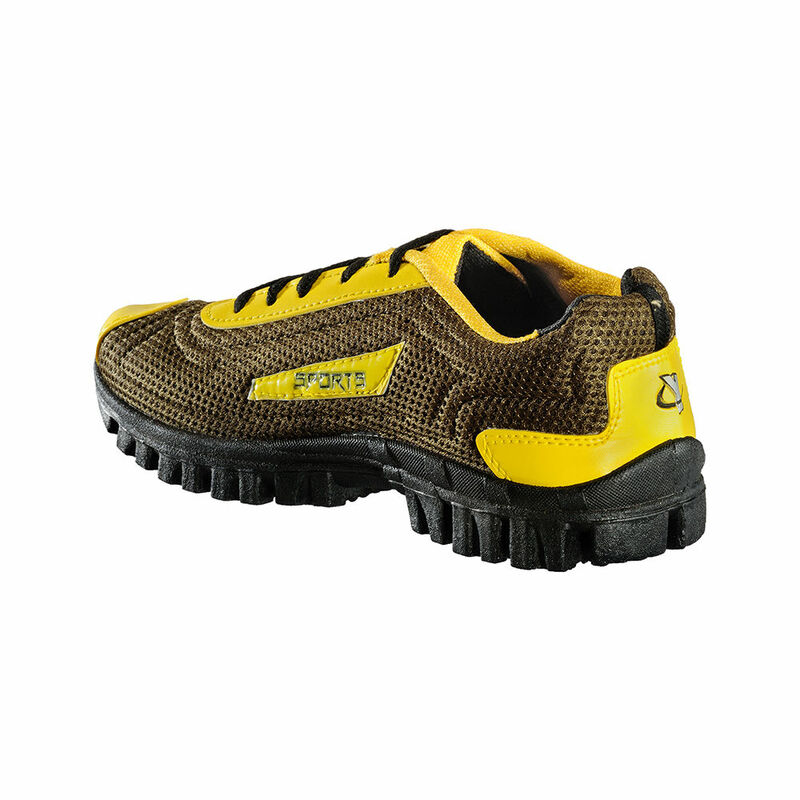 Airy and soft foot-bed would always make you a happy-feet person. 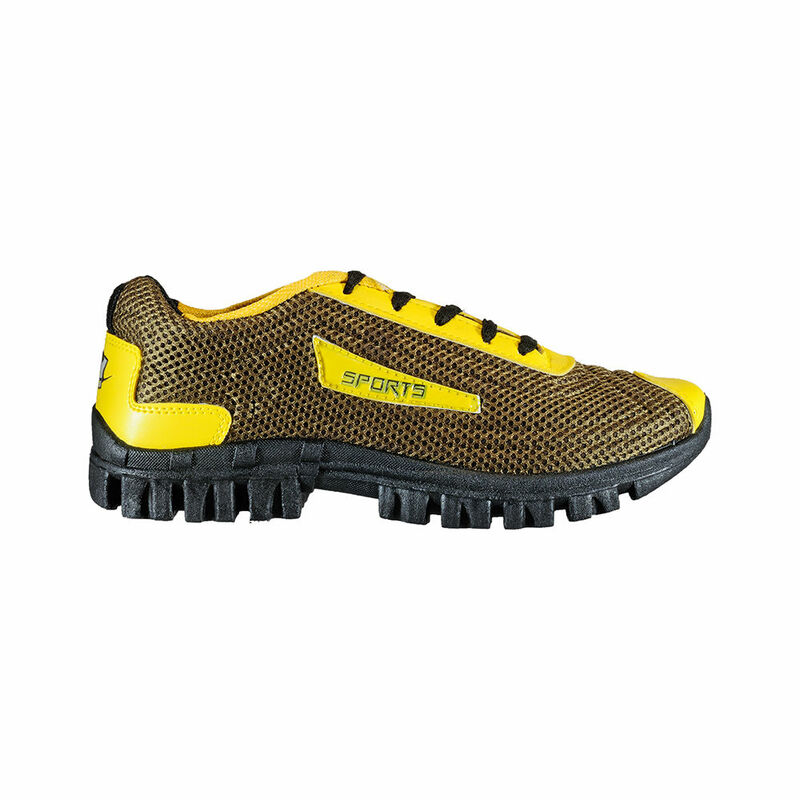 For a casual look, these shoes can be easily paired up with jeans and for sports and running, team them up with tracksuits and running shorts. 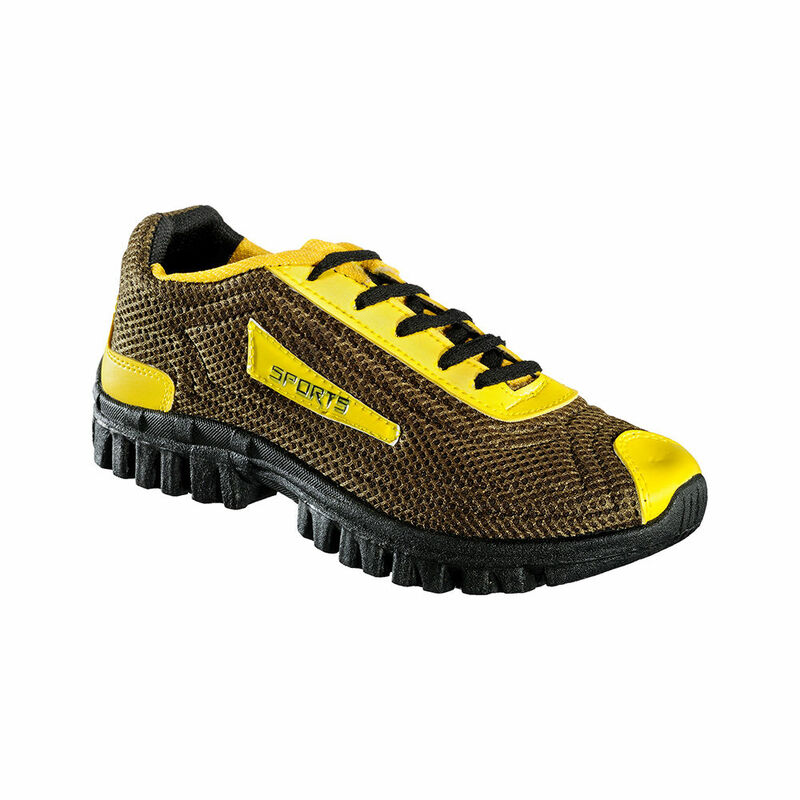 Shoe Care: Wipe Surface with a damp, clean cloth to remove dust.